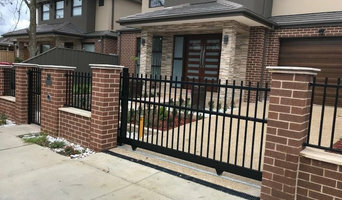 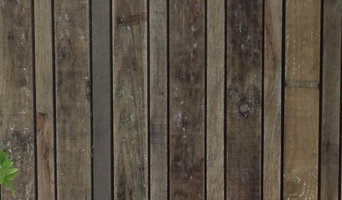 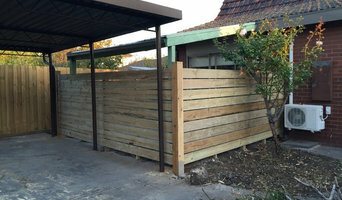 Fences and gates are a practical addition to most Melbourne, Victoria homes. 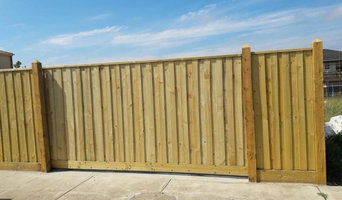 They can enclose an area, keeping pets contained and little ones safe from the water’s edge; provide privacy from neighbours and passers-by; and offer security from intruders. 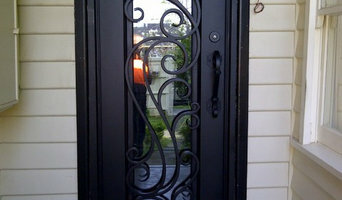 And let’s not forget the decorative aspect, which can instantly raise your kerb appeal.